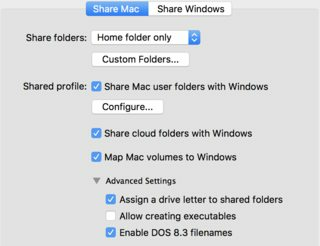 Does anyone know what should I do to access tiecheng9fdc of Windows from Mac? 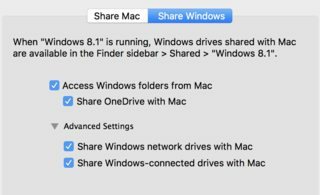 Browse other questions tagged network sharing virtualization parallels-desktop . Legally run IE for testing via Parallels on Mac, _without_ buying Windows?